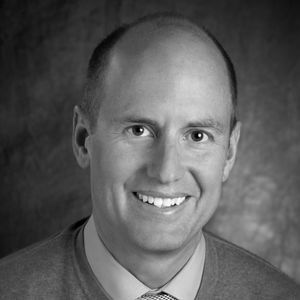 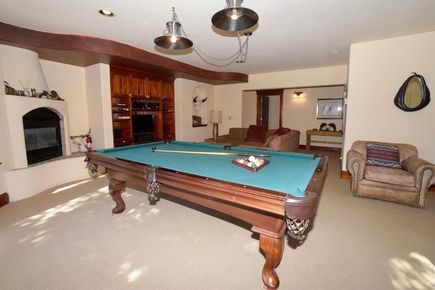 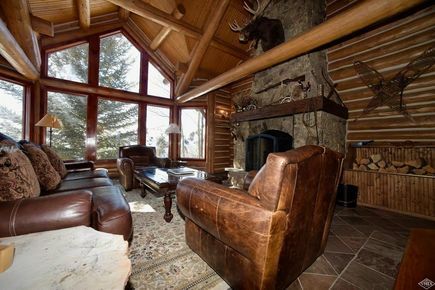 Experience solitude and luxury only 30 minutes from World Class skiing at Beaver Creek or Vail. 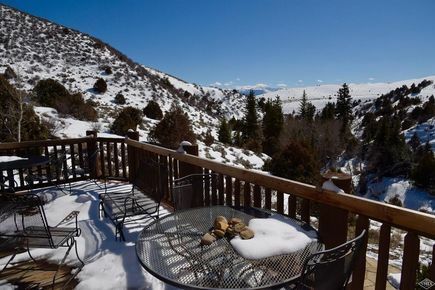 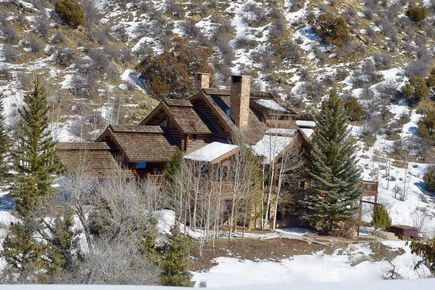 Located right on Alkali Creek in Horse Mountain Ranch, this 80-acre homestead will be your family's Colorado retreat. 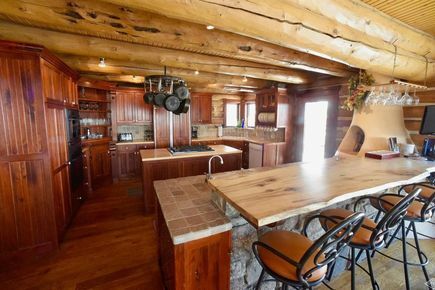 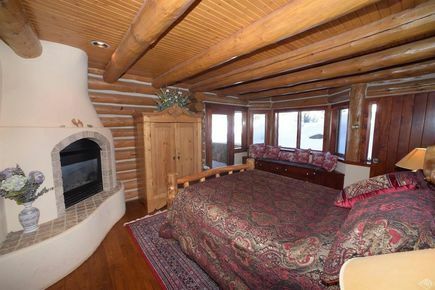 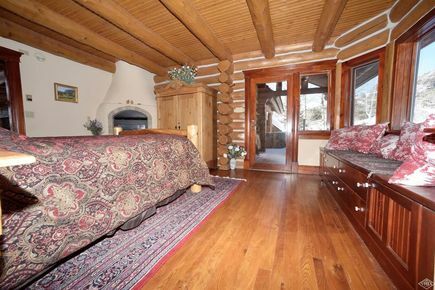 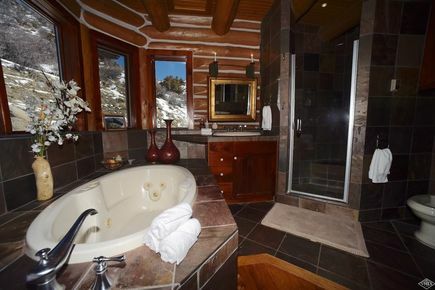 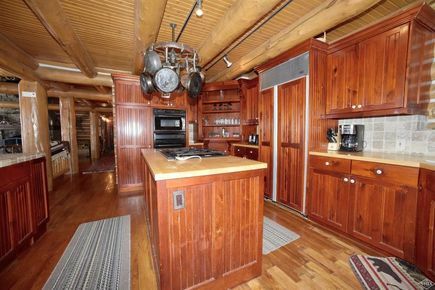 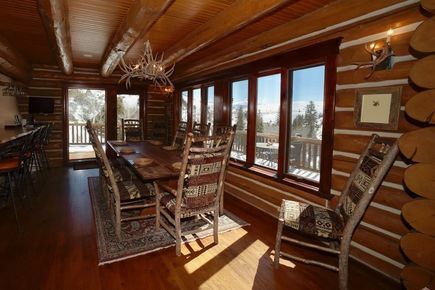 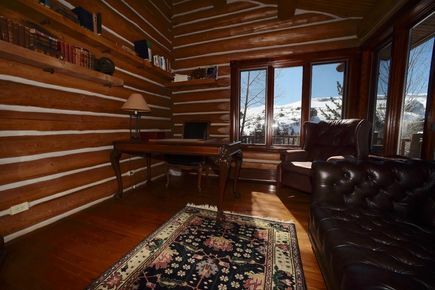 The 5-bedroom authentic log home has 2 large living areas, sauna, study, gourmet kitchen, live water, and a huge deck. 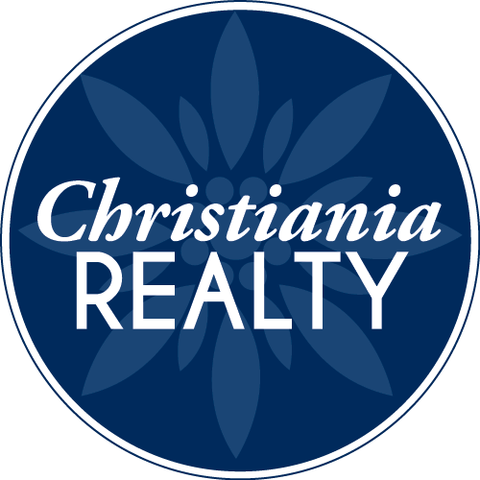 The sale includes a 2nd adjacent 40-acre parcel which can be developed or left as-is. 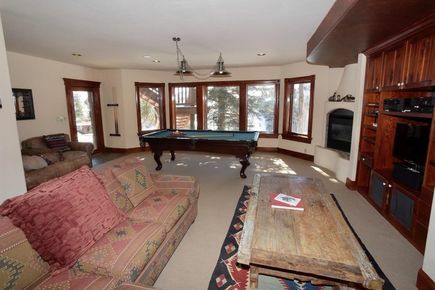 The home has an excellent short-term rental history https://www.vrbo.com/115824.